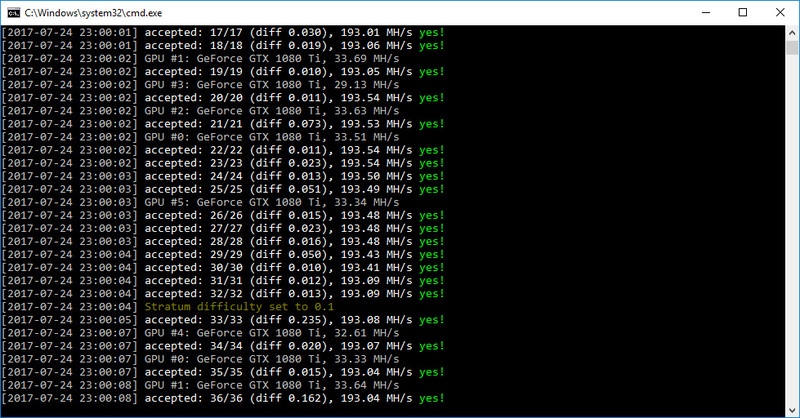 There is a CPU miner available, though with the release of AMD GPU miner (forked sgminer) and Nvidia GPU miner (forked ccminer) there is not much point mining with CPU anymore. SIGT is already being traded on Cryptopia with more exchanges probably following soon with the user interest apparently growing for this new altcoin, so you might want to check it out and give it a try mining if you have some spare GPU power available. 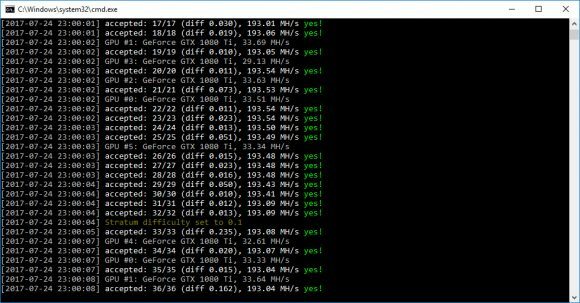 Even Mining Rig Rentals has added support for selling and buying SkunkHash-Raptor hashrate.